Priced to Sell! Hurry Won't Last. 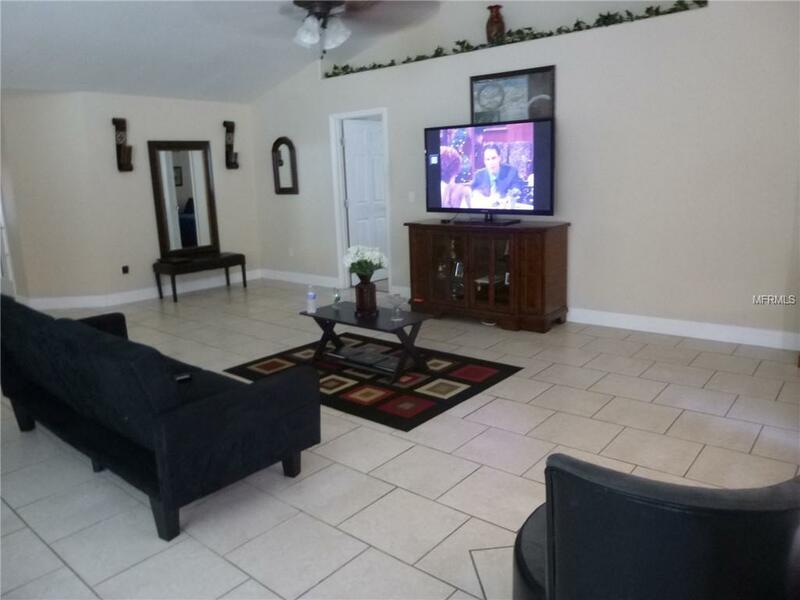 Hunters Crossing Exclusive Gated Community - Over 2030 sq ft, 4 bed / 2 bath open floor plan, vaulted ceilings with spacious rooms and storage, Master bedroom has 2 walk in closets, Master bath with two vanities, garden tub, separate shower and toilet with privacy door. 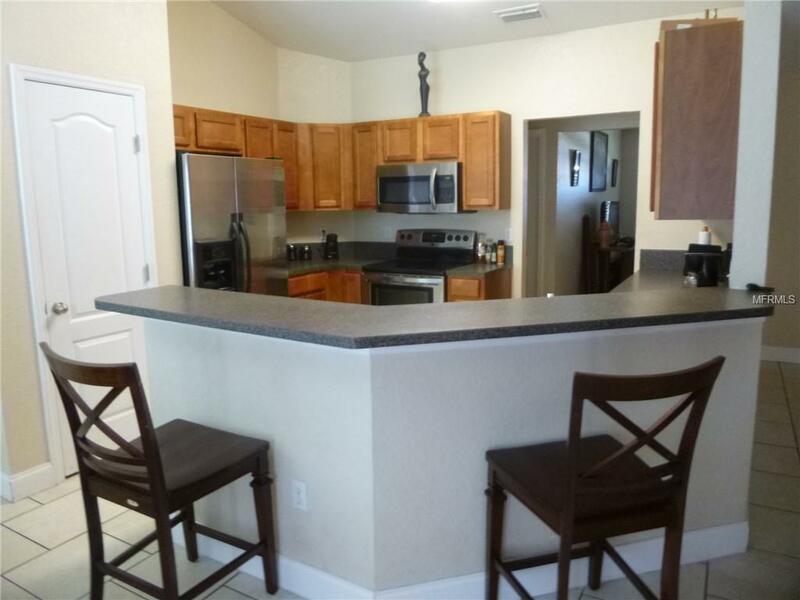 Kitchen has stainless steel appliances, closet pantry and raised counter Breakfast Bar with seating. Formal dining room or den/study. Front porch with room for sitting and drinking your morning coffee, Attached 2 car garage. 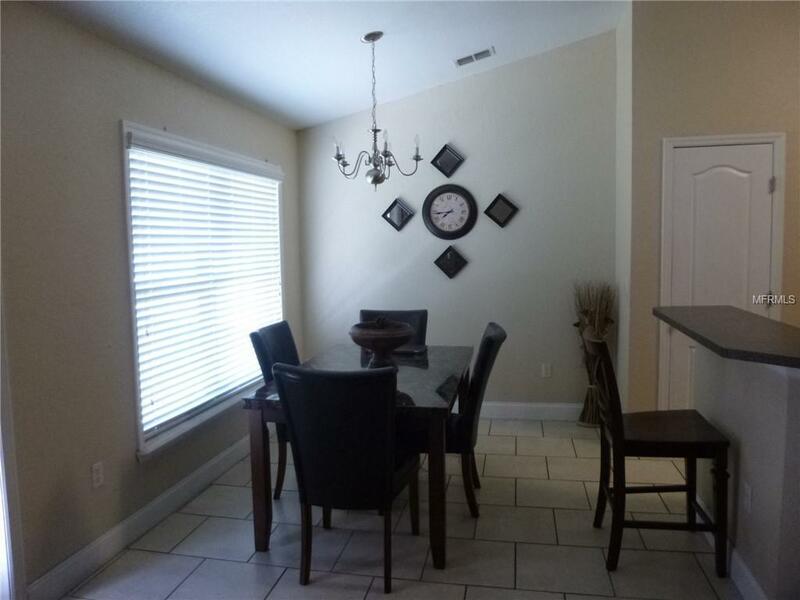 No neighbor behind for added privacy, privacy fence back yard with no home behind house and back patio space. $$$ USDA Financing (no money down), to qualified buyers. Home has passed USDA appraisal and inspection. Priced to sell giving you Equity the day you own it.